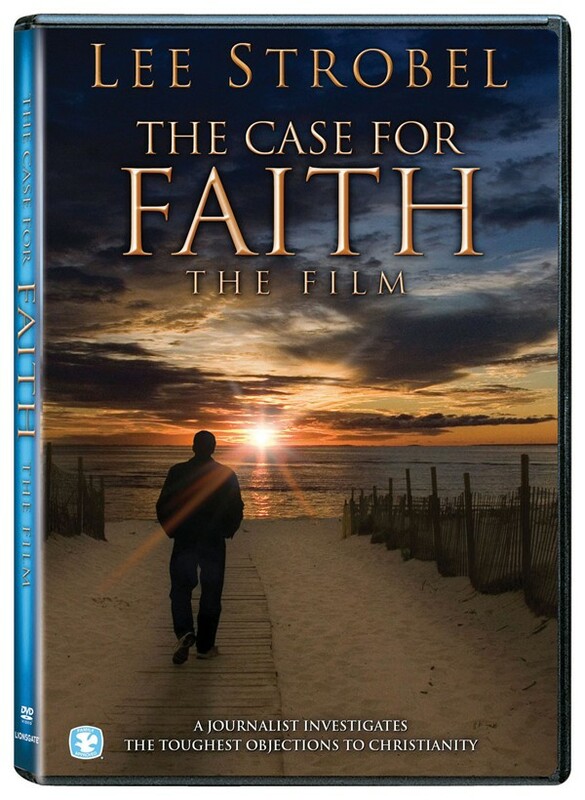 Based on the Gold Medallion-winning book of the same name from New York Times best-selling author Lee Strobel, The Case for Faith is a life-changing DVD that will alter the way people look at the world! In The Case for Faith, journalist Lee Strobel investigates two of the most emotional objections to Christianity, which have become barriers to faith and are confronted by believers and skeptics alike: Why is Jesus the only way to God? And, how could a loving God exist if there is evil and suffering in the world? Available on September 2, 2008, the DVD features a host of extras including “Dealing with Doubt” and “The Least of These: The Christian’s Response to Evil and Suffering” featurettes, a reference library, additional study resources from Lee Strobel and musical excerpts from the original score.